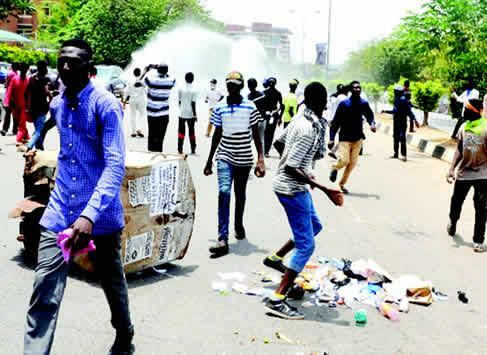 According to Punch, their action infuriated the cops who responded with live bullets, some of which hit the Nigerian Communications Commission building and other offices in the vicinity. Gamawa said, “As I am talking to you, I’m at a hospital in Gwarimpa, receiving treatment for tear gas inhalation. We have about 115 members that were taken away, some of them with bullet injuries.